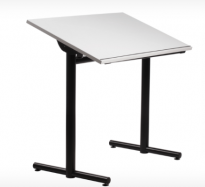 A worktable that offers cost-effective height adjustment and ample knee space to accommodate children and adults who use wheelchairs. 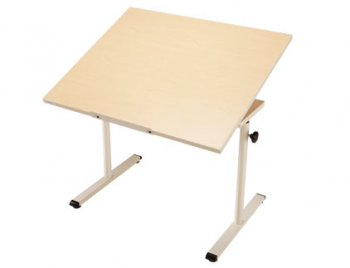 The table can be tilted to adjust from 0° to 50 °, offering various positions for accessibility or rehab activities that require a tilted surface. The front edge features a 1/2″ lip that adjusts to be either flush or raised to the work surface, keeping books or work materials positioned when the surface is tilted. Made in the USA, Lifetime Warranty, LEED certification, and ADA and HFES compliant – POPULAS workstations are fresh design for everyone. 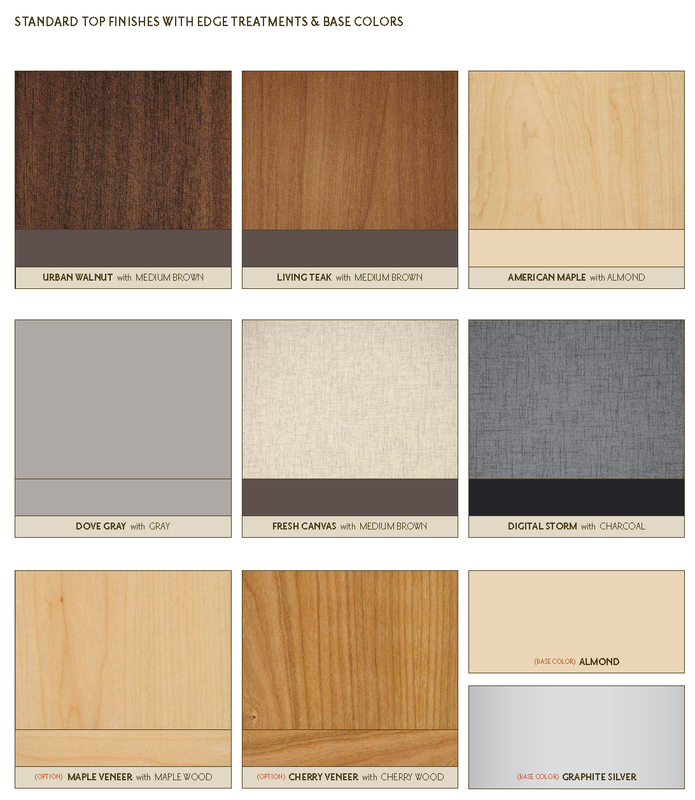 We will match any competitive written desk/table quote in Canada/USA from an authorized reseller - shipping charges vary depending upon a number of external factors.